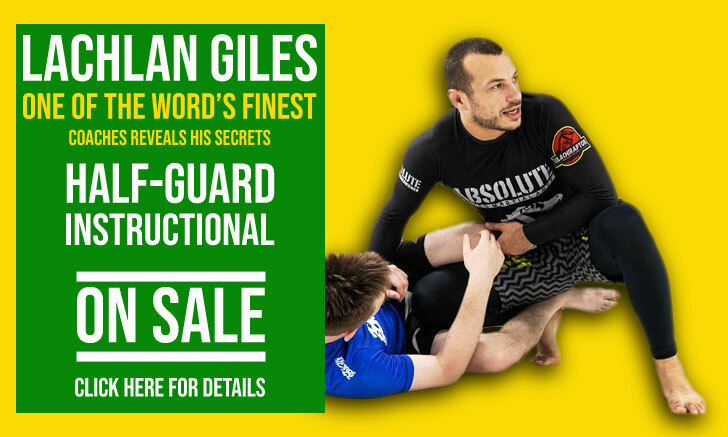 Edwin Najmi is a Brazilian jiu jitsu black belt under Rômulo Barral of the Gracie Barra academy (Northridge branch), a gym that produced many talented grapplers including Beneil Dariush, Pedro Araújo, Gabriel Larges to name a few. 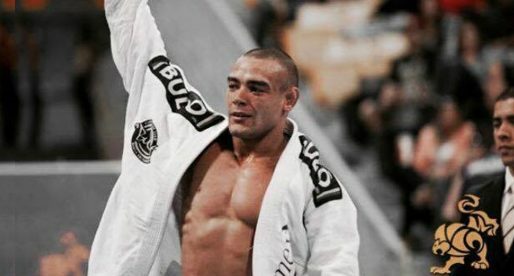 One of the most talented grappling lightweights of his generation, with a crowd pleasing submission orientated jiu jitsu style, Edwin Najmi climbed the belt ranks, stacking wins at the sport’s most revered tournaments, such as the World Championship, European Open and Pan American Championship. Edwin Najmi was born on the 22nd of January, 1992 in Tarzana, California – United States of America. Edwin’s curiosity for combat sports came at a young age, being driven towards wrestling/judo by his cousin’s playful “beat downs” at the family house. In looking for a place to learn some ground work, Najmi found a judo dojo. The judo academy’s coach was of a Gokor Chivichyan (Gene Lebell) lineage, and consequentially gave some emphasis to ground work, especially on the Friday sessions, where the students would often remove the gi and train their submission game. The Friday’s class became Edwin Najmi’s favourite session, and after one year of training judo / submission wrestling, Edwin opted to find a Brazilian jiu jitsu gym, where the focus was the ground. 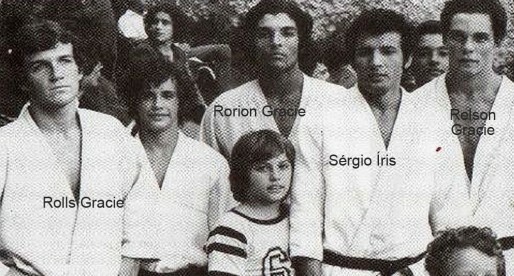 Not far from his house was Romulo Barral‘s academy, one of the most acclaimed athletes in the sport. 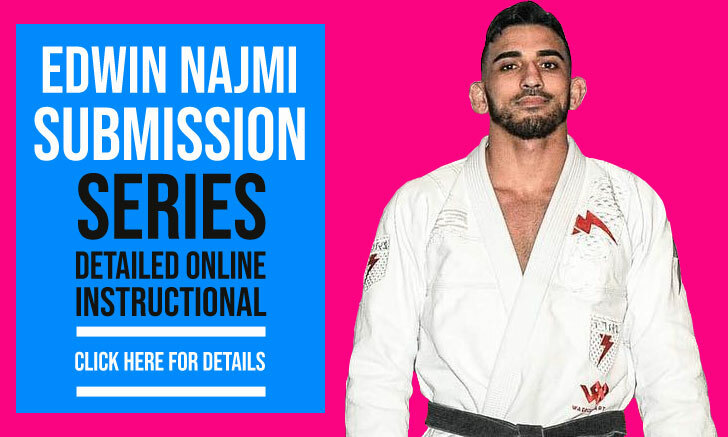 Najmi signed up to Barral’s Gracie Barra affiliate gym in 2009. 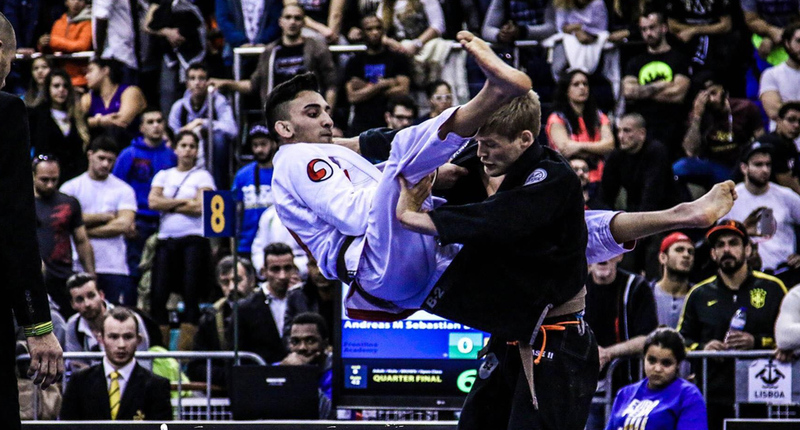 Climbing up jiu jitsu’s belt system at full pelt, Edwin proved his worth on the competition scene with repeated wins at the top tournaments in the US. His fast climb to jiu jitsu stardom earned him an invitation for the Copa Pódio professional event (2015), when he was a brown belt, defeating a well known black belt in Alex Cabanes at the country’s challenge by submission (RNC). After the win at CP, Edwing continued in great form, winning the World Jiu Jitsu Championship for the 3rd time, earning his black belt on the podium, on the 30th of May 2015, from the hands of Romulo Barral. 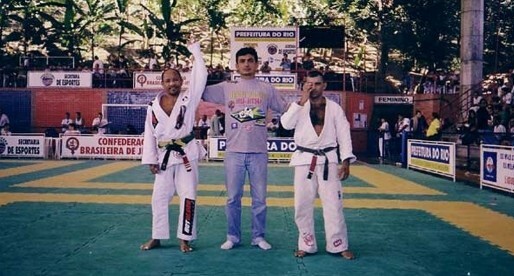 Banner picture taken by “Guardeiros BJJ”. I have trained with Edwin many years ,He is a Super Star on and off the mats . Edwin's also world class teacher,he has the ability to break down and make the most dynamic techniques seem easy to understand !